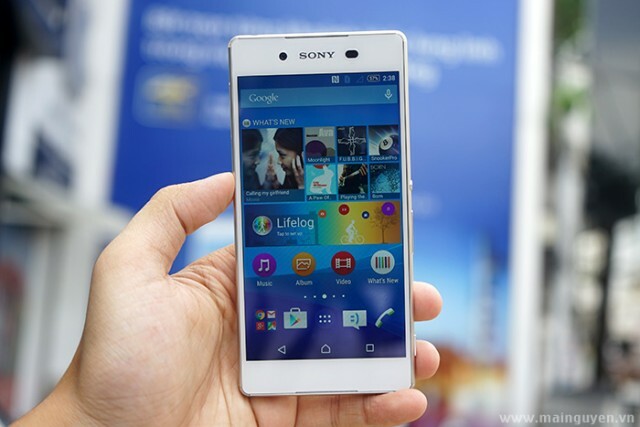 Sony Mobile’s latest flagship, the Xperia Z3+, is now on sale in a number of regions across South East Asia. 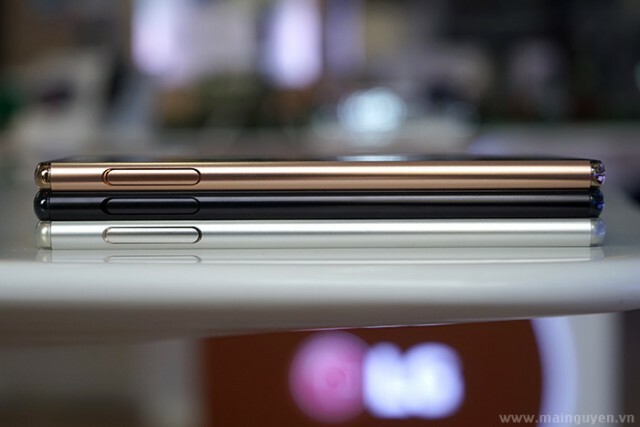 The handset is being sold with a number of extra accessories across these regions, which is in stark contrast to the vanilla package being offered in Europe. 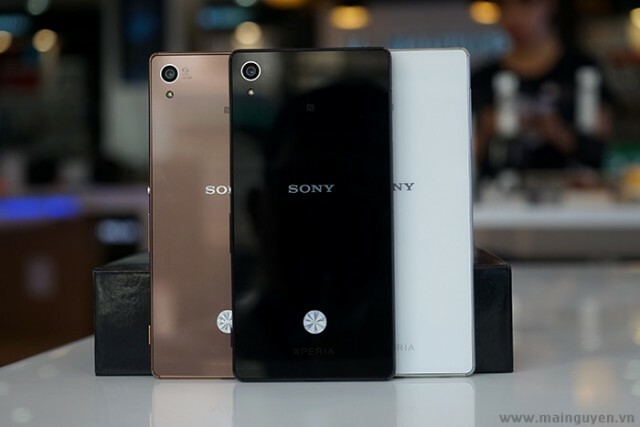 In Singapore, the Xperia Z3+ is available from Sony Stores for S$998 (£476, €667, $741) and carriers Singtel and M1. 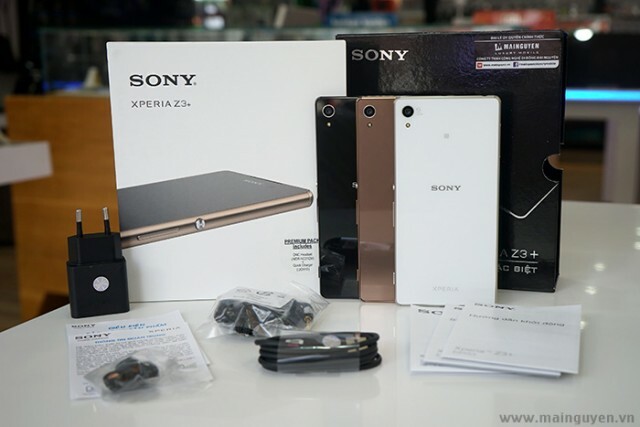 Each Xperia Z3+ sold includes a Sony Digital Noise Cancelling Headset MDR-DNC31 and Sony Quick Charger UCH10. 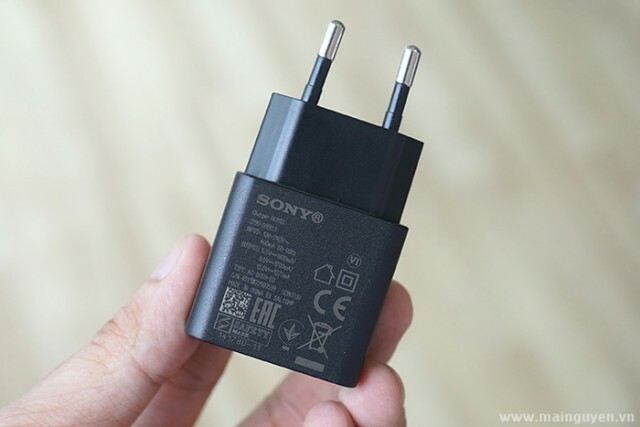 In addition, those that had pre-ordered also received a DK52 USB charging dock. 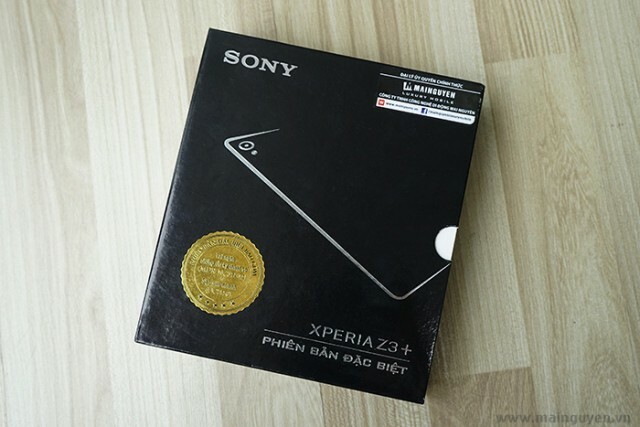 In Vietnam, Sony is selling a Xperia Z3+ ‘Premium Pack’ which includes the Sony Digital Noise Cancelling Headset MDR-NC31, Sony Quick Charger UCH10 and leather case. 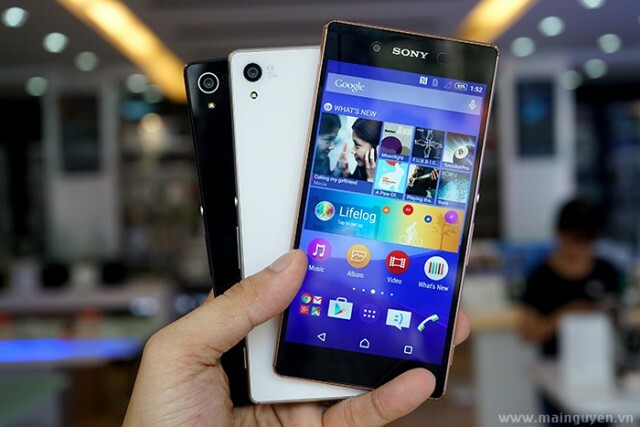 Sony Vietnam is selling the Xperia Z3+ for 17.99m VND (£530, €743, $825). 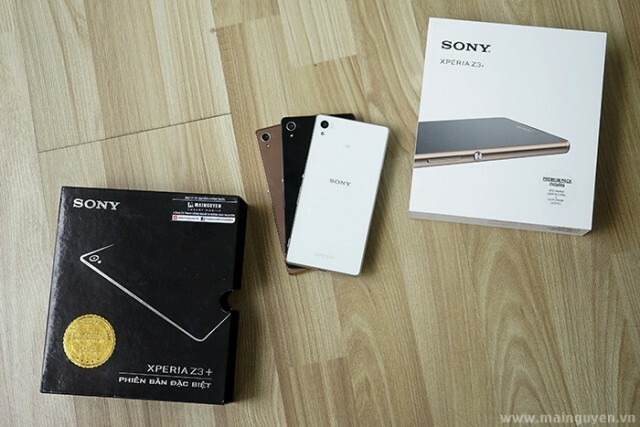 You can see some unboxing pictures from the Vietnamese Xperia Z3+ below. 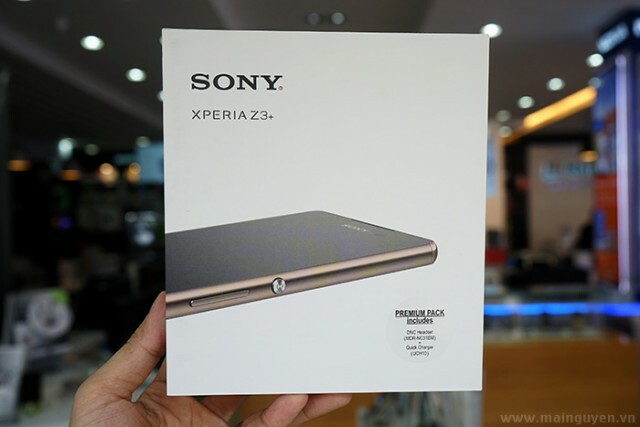 In Indonesia, Sony has launched the Xperia Z3+ Dual for Rp. 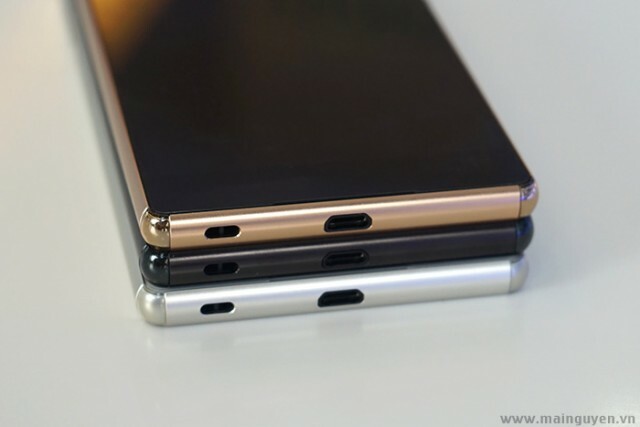 9,499,000 (£457, €640, $711). 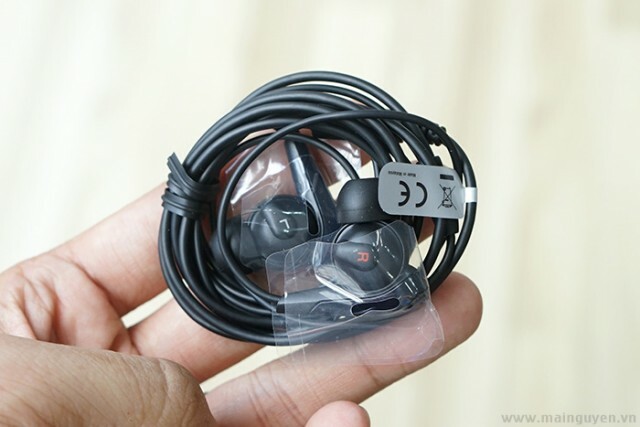 This also includes the Sony Digital Noise Cancelling Headset as well as a Case-Mate Naked Tough case. 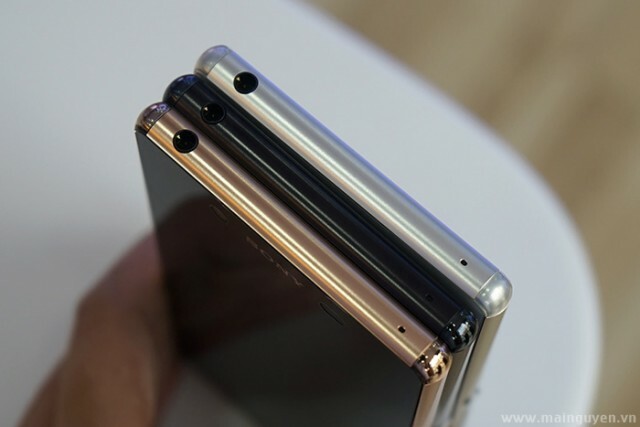 Those that pre-ordered also got a SmartWatch 3 thrown in free of charge too. 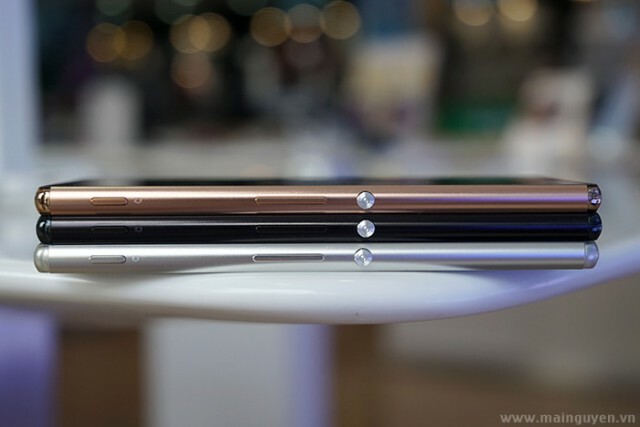 There’s currently no word when the Xperia Z3+ will launch in Malaysia or Thailand, where Sony is currently promoting the Xperia C4 and M4 Aqua handsets right now.